The Java Platform, Standard Edition 11 Development Kit (JDK 11) is a feature release of the Java SE platform. It contains new features and enhancements in many functional areas. You can use the links on this page to open the Release Notes describing important changes, enhancements, removed APIs and features, deprecated APIs and features, and other information about JDK 11 and Java SE 11. Links to other sources of information about JDK 11 are also provided. The JDK Guides and Reference Documentation link below displays a page containing links to the user guides, troubleshooting information, and specific information of interest to users moving from previous versions of the JDK. 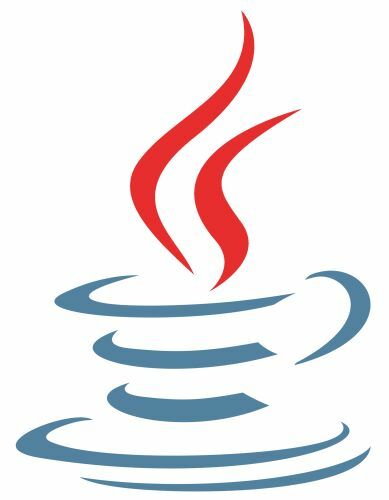 Links to the JDK 11 API Specification and the Java Language and Virtual Machine Specifications are provided below in the JDK 11 Specifications group. Annex 1: The complete Java SE 11 API Specification. Annex 2: An annotated API specification showing the exact differences relative to Java SE 10. Informative background for these changes may be found in the list of approved Change Specification Requests for this release. Annex 3: Java SE 11 Editions of The Java Language Specification and The Java Virtual Machine Specification. The Java SE 11 Editions contain all corrections and clarifications made since the Java SE 10 Editions, as well as additions for new features. Source: Source compatibility concerns translating Java source code into class files.